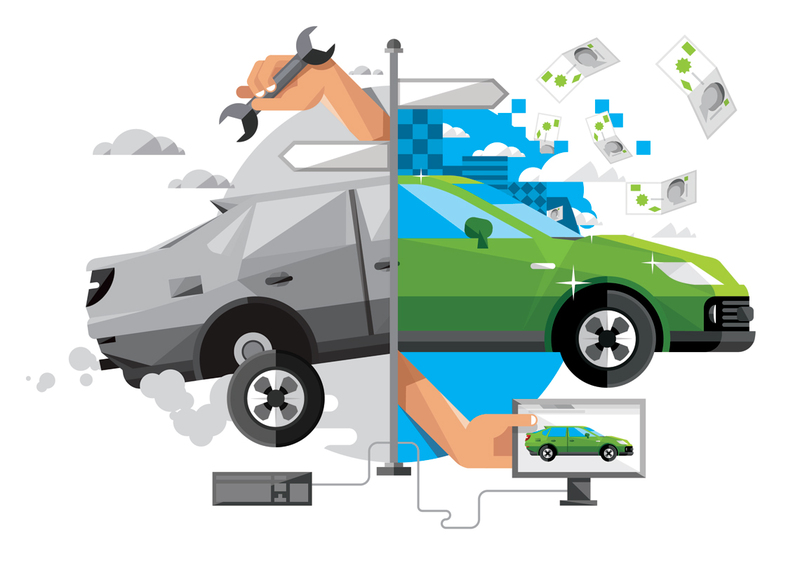 The Telegraph recently commissioned Blindsalida to create a set of images for their motoring supplement. 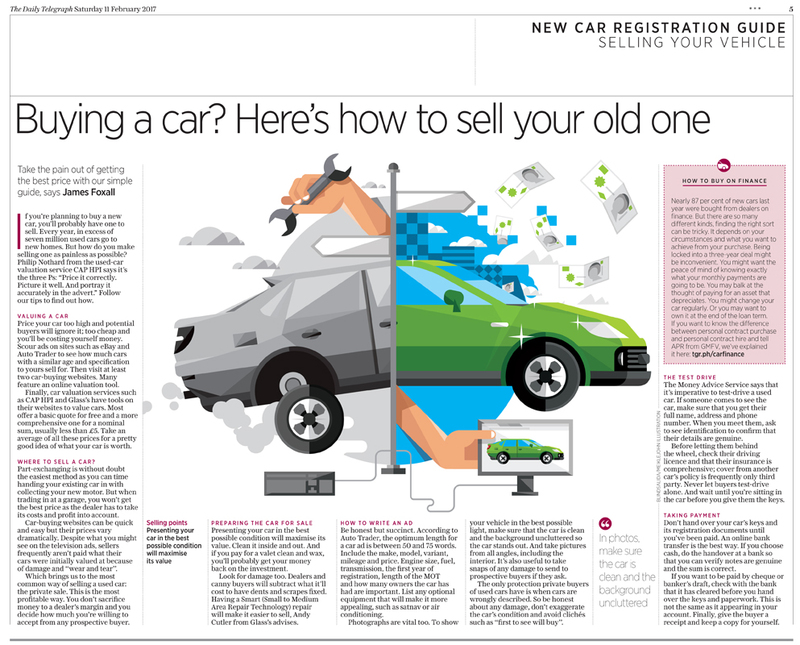 Blindsalida created this graphic guide to selling your car as well as a series of spot illustrations to accompany a checklist for test driving cars. These vibrant artworks really brought the copy to life. To see more of Blindsalida’s work, click here. Blindsalida is represented by Meiklejohn. Published on 1 March 2017.